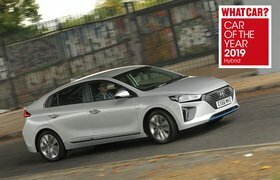 Hyundai Ioniq long-term review | What Car? 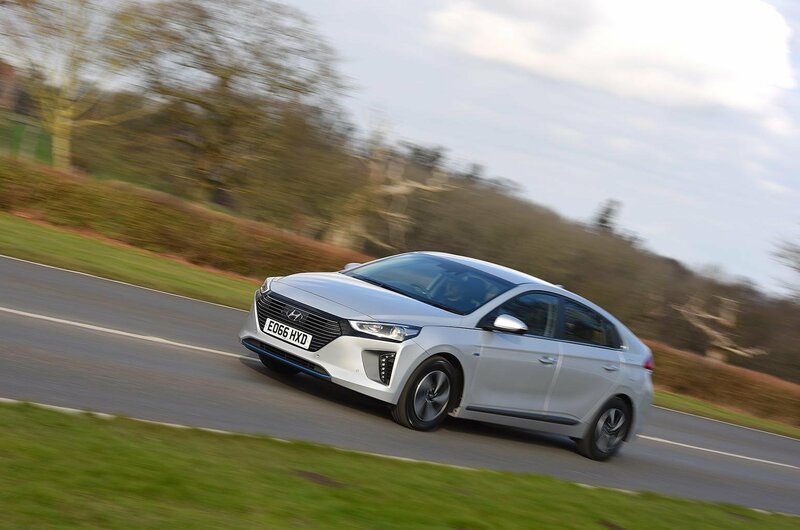 Reading through the updates of the Ioniq’s previous incumbent, photographer Will Williams, it seems that the best fuel economy he achieved was 48mpg, whereas I’ve been seeing more than 60mpg. So, how come there's such a gap? As ever with hybrids, it comes down to the type of driving; while Will spends most of his time on motorways, my commute features a lot of stop-start urban traffic. The Ioniq’s electric motor isn’t strong enough to keep the Ioniq in electric-only mode when accelerating away from rest, unless you treat the accelerator pedal as if it were covered with rusty nails. 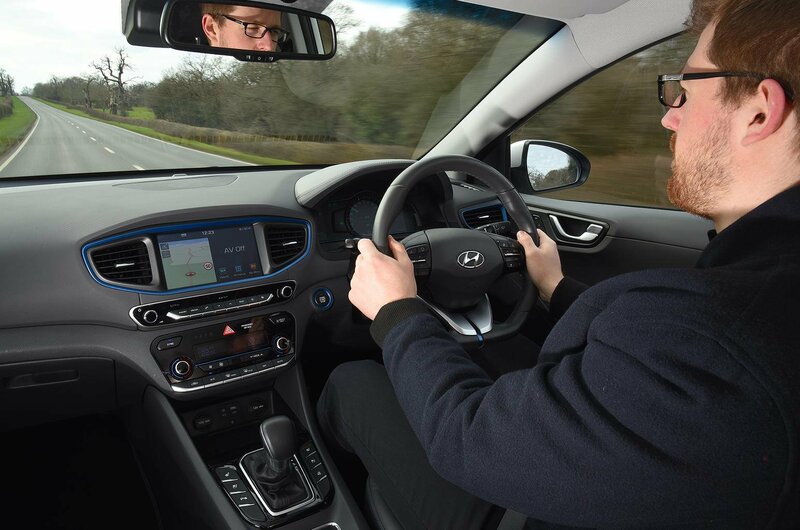 But let the Ioniq creep forward on its own, just as a normal automatic car would when you lift off the brake, and you’re rewarded with much improved fuel economy without having to resort to switching the air conditioning off. 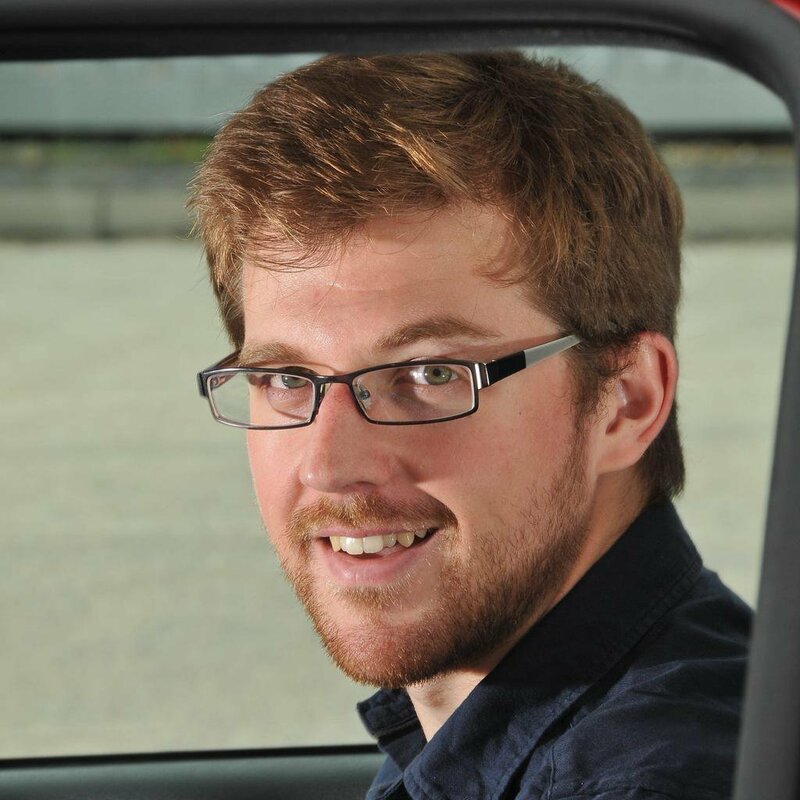 By driving carefully in town you can even put sufficient energy back into the batteries (usually between full and half capacity) for them to help power the car when you’re cruising on the motorway. My best of 62.7mpg is still short of the official figure of 78.5mpg, but you can blame the flawed system used to test new cars for most of that.